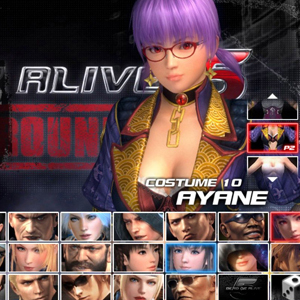 Find all Game Code stores and prices to download and play Dead or Alive 5 Last Round at the best price. Save time and money: Compare CD Key Stores. 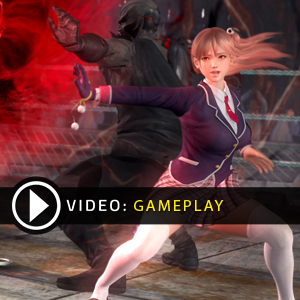 Activate Dead or Alive 5 Last Round CD Key on your Steam client to download the game and play in multiplayer. You can participate to these tests by adding comments about your digital download purchase in the store review page. 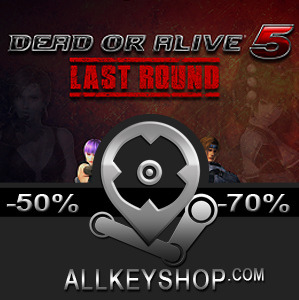 Enjoy the best deals for Dead or Alive 5 Last Round CD Key with Allkeyshop.com! 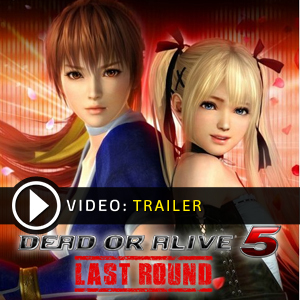 Dead or Alive 5: Last Round is a fighting game developed by Team Ninja and published by Koei Tecmo Europe. In this next-gen version, you will find two new characters who will make their appearance; the game now has a total of 34 fighters, each with a specific combat style (ninja, martial arts, kung fu, wrestling …). The game is beautiful and the combat system is highly dynamic. Complete the story mode, the many detailed tutorials, fight in arcade mode, survival, against the clock, and unlock a wide variety of costumes available to customize your favorite avatars. When you are ready, you can compete against the best players in the world with the online battle mode. Don’t wait to play the best fighting game of all time! There are 23 offers ranging from 13.97€ to 39.99€. 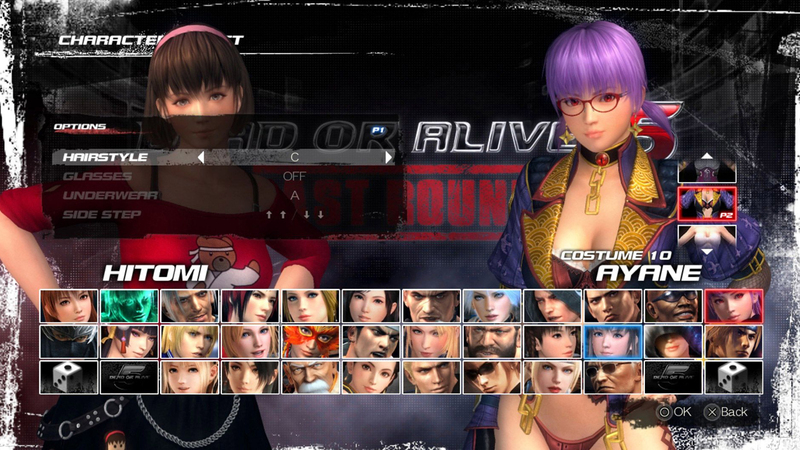 STEAM CD KEY : Use the Steam Key Code on Steam Platform to download and play Dead or Alive 5 Last Round. You must login to your Steam Account or create one for free. Download the (Steam Client HERE). Then once you login, click Add a Game (located in the bottom Left corner) -> Activate a Product on Steam. There type in your CD Key and the game will be activated and added to your Steam account game library. EU STEAM CD KEY: Requires an EUROPEAN IP address or you must activate it with a VPN (Virtual Private Network) in order to play Dead or Alive 5 Last Round. Might have languages restrictions or language packs. Read the description on the store game page to know if the EU IP is only needed for activation or for playing also (maybe on EU Servers). Most of the stores offer you their help, or show you how to do this with a tutorial to follow. GK4A has the best price at the moment for the Standard Edition. I love fighting games and this one reminds me of Tekken series which I loved. I also hope multiplayer mode will be awesome once implemented in few months!